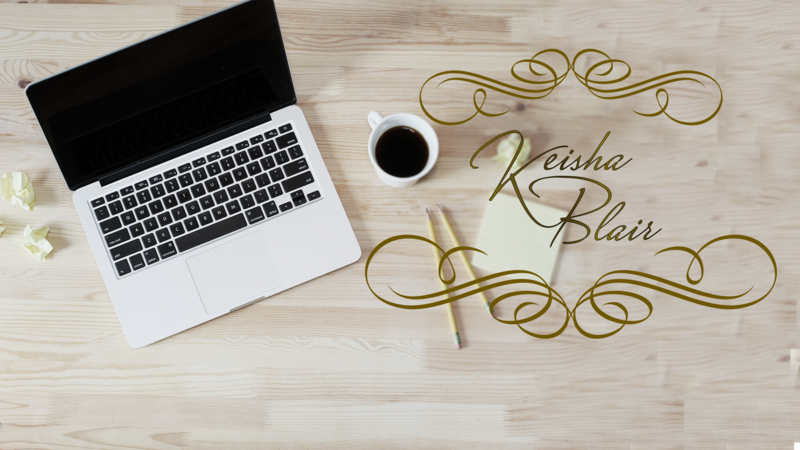 Hello, I'm Keisha Blair, welcome to my online world! I'm a mom of three, an Author and a lover of healthy recipes. I co-founded Aspire-Canada with my wonderful husband and set up the Aspire-Canada Scholarship in loving memory of Garfield Mullings. I've grieved and felt the pain of tragedy and loss but through it all I've learned that there are hidden gifts in grief and if you look closely you will find them. I've been writing ever since, and I'm currently working on my memoir to be published in 2018. Have a look around and Enjoy! This video is in response to this viral article written just recently and the tremendous response from the media, people and other influencers who spread the message on social media. Thanks to Lindsay Blair, my wonderful husband, CEO of Blair Global Media for putting it together for me. Please enjoy and spread the message by sharing the video. Together we are stronger.